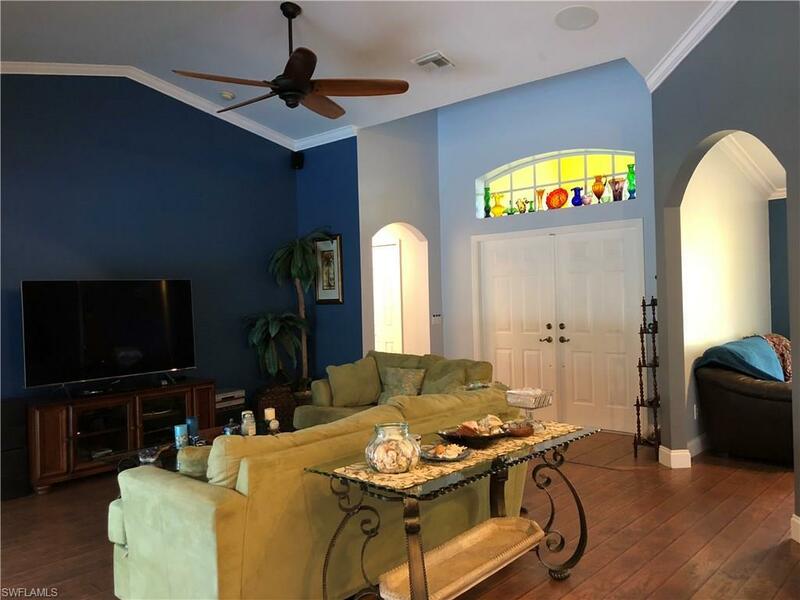 Built in 2002 this Floridian Ranch Style Home offers tall Vaulted Ceilings in the main living area Open Great Room, Den, Kitchen and Breakfast Nook. It is a split plan with spacious Master Suite at far right with sliders to Lanai and Bath Ensuite with Step-In Shower, Dual Vanity Sinks and private Water Closet. Two additional Bedrooms at far left with Second Bath(Pool Bath) adjacent to both with exterior Door to Lanai. 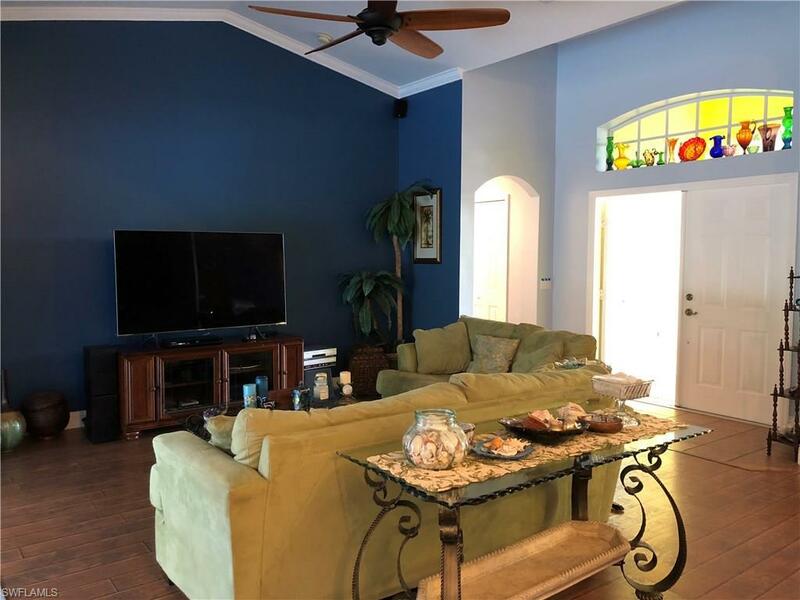 Located in the highly desirable SW Cape just off Chiquita and in between Cape Coral Pkwy and Beach Pkwy. The Home is situated on a regular double lot with Southern Rear Exposure. The expansive Screened Lanai spans the entire rear of the home from end to end and encompasses the Outdoor Built-In Bar, In-Ground Heated Pool and large Sunning Deck. 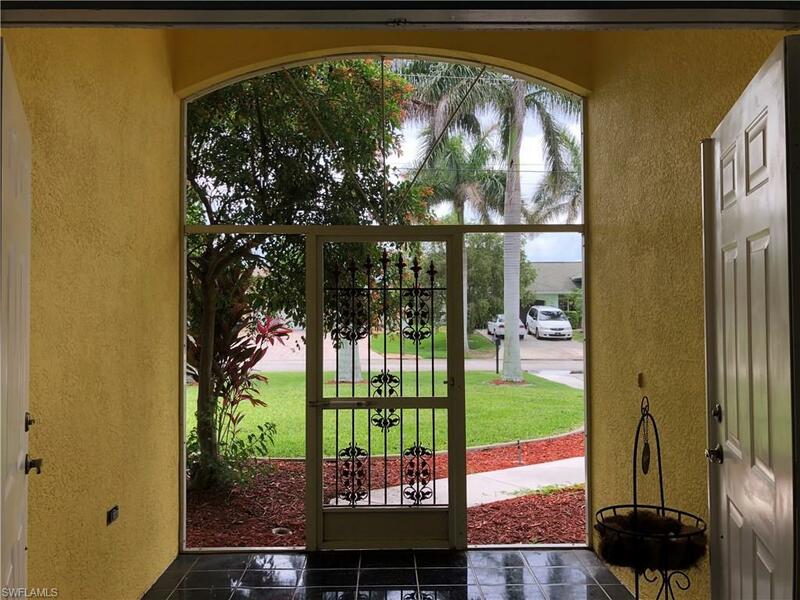 The back of the property is lined with a variety of Palms providing both Privacy and Tropical Oasis setting. The property would make a great Home for Full-Time Residences, Second/Vacation Home and at this Price a Profitable Investment Rental. Set your appointment today to make this One Yours. 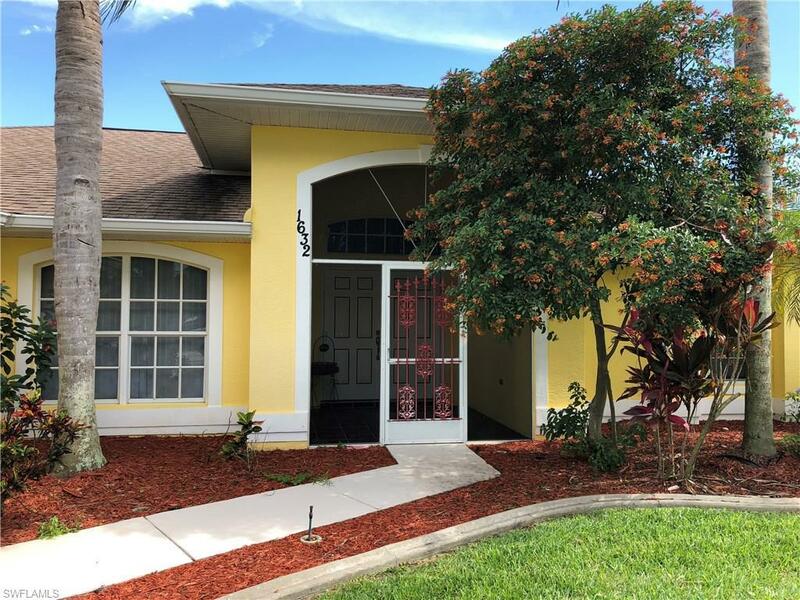 Listing courtesy of Kyra F. Quarles of Century 21 Sunbelt Inc.